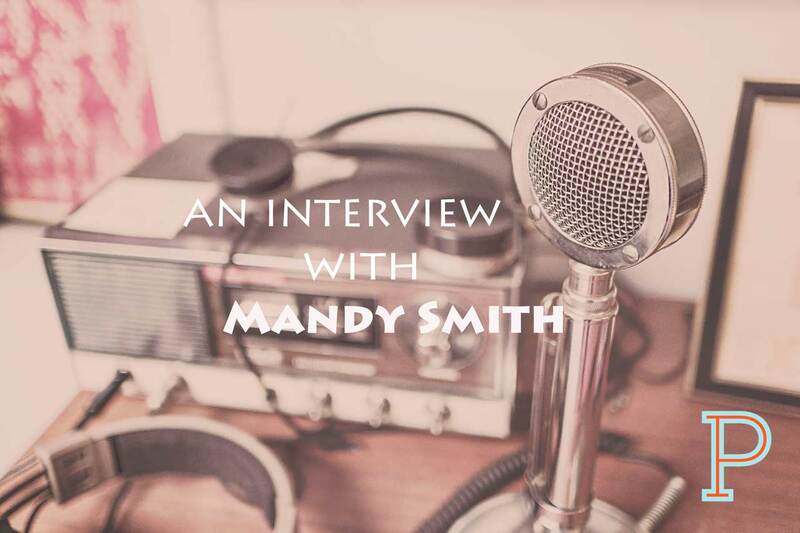 Originally from Australia, Mandy Smith is lead pastor of University Christian Church, a campus and neighborhood congregation with its own fair-trade café in Cincinnati, Ohio. She is a contributing editor for Leadership Journal and the author of Making a Mess and Meeting God. Her latest book is The Vulnerable Pastor: How Human Limitations Empower Our Ministry (IVP). Mandy and her husband Jamie, a New Testament professor at Cincinnati Christian University, live with their two kids in a little house where the teapot is always warm.